According to the statement, Christmas Eve Midnight Mass was held at a building in Manshiyet Zaafarana owned by Minya and Abu-Qurqas Diocese and used for worship; Copts celebrate Christmas on 7 January. A few hours after Mass concluded, a number of Muslim villagers broke into the de-facto church, but were evicted by the police. Two priests and a few Copts remained in the church, however. On Friday 11 January a mob of around 1,000 Muslim villagers converged on the church, demanding that it should be closed. The police arrived and attempted to pacify the mob by promising them their demands would be met. They evicted the two priests and the few members of the congregation who had been inside, and shuttered the building. The statement said this action brought on an elated response from a jubilating, gloating mob. “This is not the first time a place used for worship by Copts in Minya is closed,” the statement said. 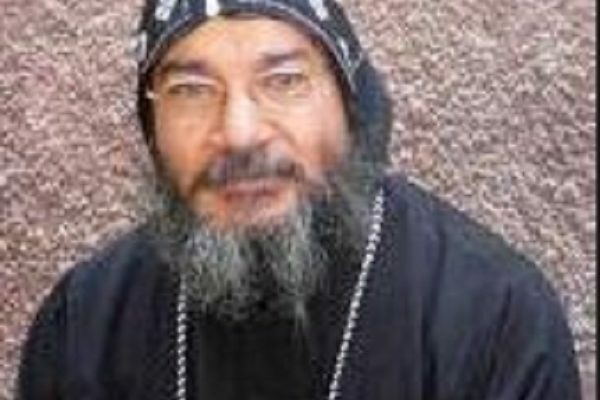 “The common factor among all closures, however, is that they were done to appease fundamentalists and extremists to the detriment of the Copts. It appears to indicate that extremists now hold the upper hand, and appeasing them is the easy way out of problems. No action has yet been taken against the perpetrators and offenders in Manshyet Zaafarana, even though their actions were no secret and they are known to everyone in the village, the statement said. “As long as there is no deterrent action,” said the statement, “others will be encouraged to behave in the same manner [and get away with it].